Tucked along the Chippewa River in Western Wisconsin sits the quaint region known as the Chippewa Valley. Encompassing the city of Eau Claire and surrounding communities of Chippewa Falls, Menomonie, Durand, and Altoona, this area is home to over 200,000 residents who are proud to call Chippewa Valley home. Residents of the “Golden Triangle” engage in a variety of industries, from beer-making to healthcare to truck driving. In their spare time, locals enjoy hitting the beach at Lake Wissotta, grabbing a beer with friends at the Leinie Lodge, running and biking on the area’s many trails, shopping downtown boutiques, and casting their lines for river trout, among other things. 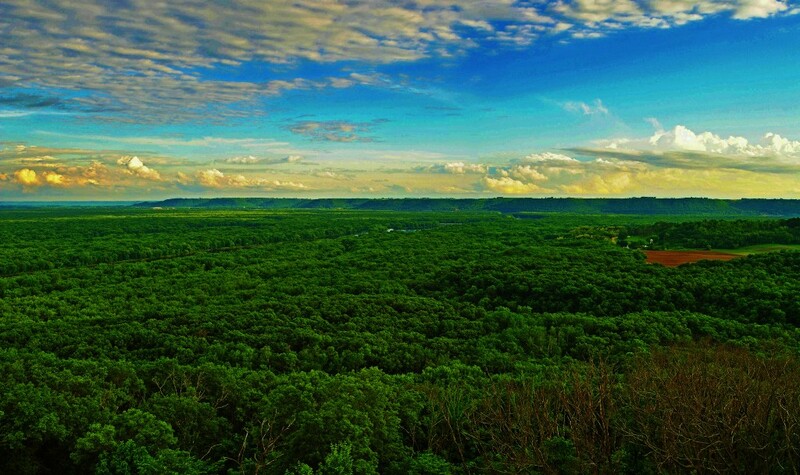 Whether you’re looking for a weekend getaway or just passing through this stretch of the country, we invite you to stop on in and see what the Chippewa Valley has to offer. There’s no shortage of entertainment and excitement for visitors of all ages, so come give us a try!